A fun and educational tour to Eastern Europe. This programme is also available for Choirs and Bands. Amateur groups only please. 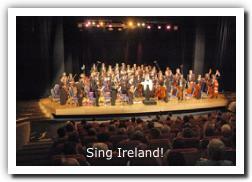 European music tours for Choirs, Bands and Orchestras, customized to meet each group's needs. 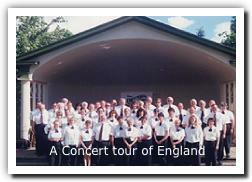 Concert arrangements or temporary residencies at the Cathedrals of Britain can be included, in addition to an interesting and educational programme of sightseeing. 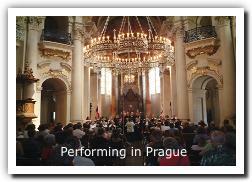 Our itineraries can be customized for music groups of all sizes and all budgets; from High School bands or college orchestras wanting Inexpensive accommodation, to the semiprofessional choirs wanting a rather more Deluxe type of programme. 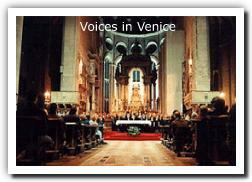 Performances are scheduled in quality locations such as Cathedrals, Castles and Stately Homes. Audition tapes are required to ensure that performing groups have reached the high standards required by our venues. 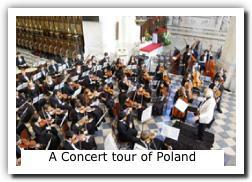 We also offer tours for music aficionados who simply want to attend concerts and the opera in Europe.